Protect your mobile home and your belongings with Wayne Insurance Group’s Mobile Homeowners insurance programs. 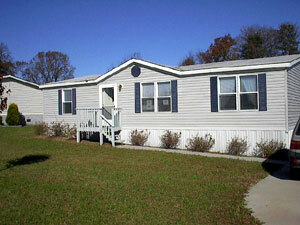 We offer programs for owners of single-wide, double-wide or sectional mobile homes. These programs are designed to meet your specific needs, based on the age, condition, construction and other features of your mobile home. Note: If you have farm-type buildings, livestock, farm equipment, or if a portion of your property is being used for agriculture, our Farm programs may better meet your needs. 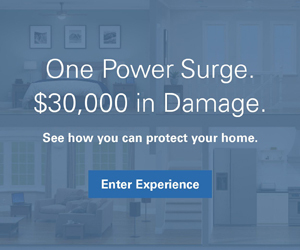 Damage to your mobile home from fire, lightning, theft, vandalism, windstorm, hail, explosion, smoke and other causes of loss. This includes coverage for living expenses if you have to relocate temporarily after a covered loss. A wide variety of optional coverages are available to meet your individual needs. These can include coverage for: earthquake; personal items (such as jewelry, watches, furs or money); loss of refrigerated or frozen foods; water backup and sump overflow; transportation/permission to move, incidental farming, identity fraud expense, equipment breakdown, service lines and personal injury (such as libel, slander or invasion of privacy). 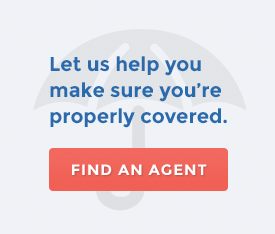 In many cases, we can also provide Boatowners coverage for our policyholders. Our Boatowners package can include coverage for damage to your boat, motor and boat trailer, coverage for bodily injury or property damage to others and coverage for losses caused by uninsured/underinsured boaters. Contact your Wayne Insurance Group agent to find out which program will best suit your needs.